While you’re in Victoria’s third-largest city, you may as well make a weekend of your time here and check out all Bendigo has to offer! Whether you’re crazy for coffee or in need of a weekend of culture, see our list of the best things to do while you’re in our city. 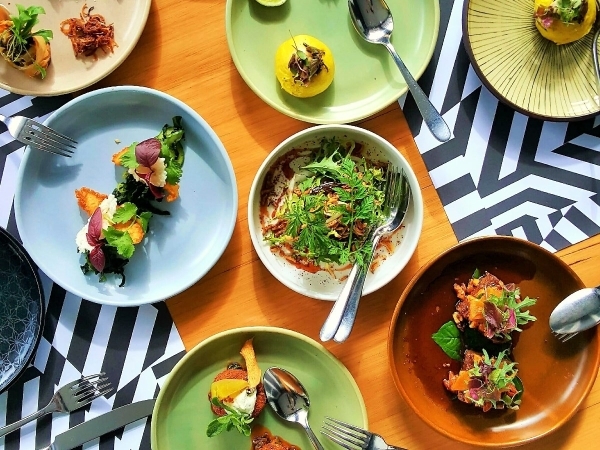 From Italian, to Spanish, to Vietnamese to Modern Australian cuisine, Bendigo has you covered. Masons of Bendigo will have your mouth watering from the moment you enter, as fragrant smells waft through the restaurant. If you’re after some Asian fusion, check out Harpoon Social Club on High Street for your fix of ramen, or their Happy Hour on Fridays with a special on beers and bao. 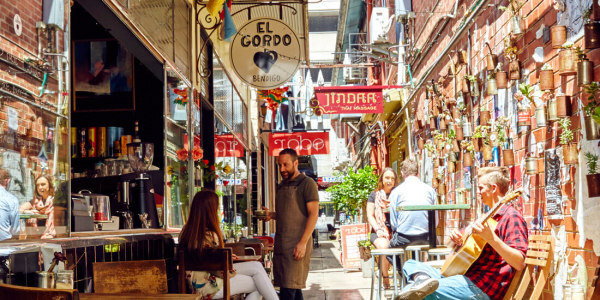 Bendigo prides itself on good coffee, with a number of cafes serving up optimal brew – and many places where you can buy your own coffee beans, if that’s your style. Cafe El Beso faces onto the greenery of View Street and has a quirky interior, or Get Naked Espresso Bar on Mitchell Street to see coffee connoisseurs in action. 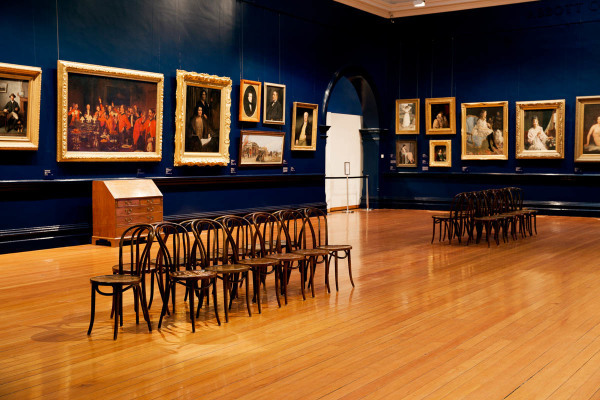 Bendigo Art Gallery is the one of the oldest and largest art galleries in regional Australia. Constantly hosting renowned exhibitions, from Marimekko’s history to Frida Kahlo’s photos. There is always something on show to please the eye and calm the mind. Bendigo is scattered with Melbourne-esque laneways throughout the CBD. Venture down Chancery Lane and find yourself a new outfit in clothing boutique, Robe, or grab a cocktail at The Dispensary or a coffee to go from El Gordo. If you’re after a different place to have a drink, check out True Brew, where you can brew your own beers. And, if you’re feeling confident, try out the karaoke on a Friday night. If you’re after a quieter experience, check out Wine Bank on View. 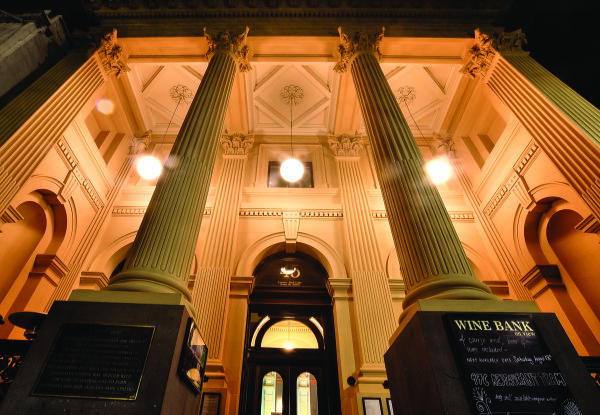 The beautiful old bank building boasts a menu with thousands of wines, as well as cheese platters to go with your evening beverage.